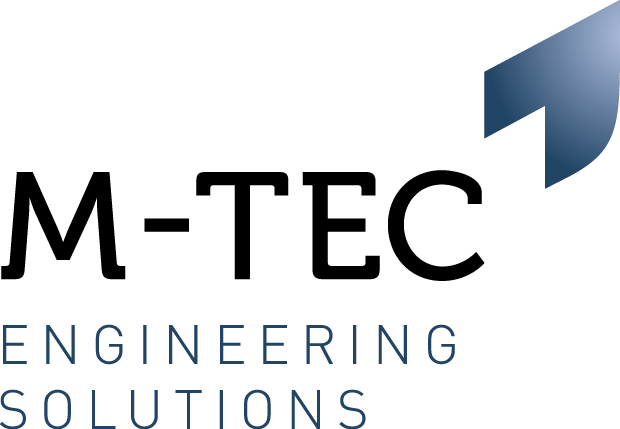 M-Tec Engineering is working with a market leader 1st tier automotive supplier who is looking to recruit experienced multi-skilled Maintenance Engineer to work permanent nights. Reacting to breakdowns and across mechanical and electrical systems. Previous experience in mechanical/electrical fault finding and diagnosis. If you feel you have the experiences and skills listed above please do not hesitate to apply.